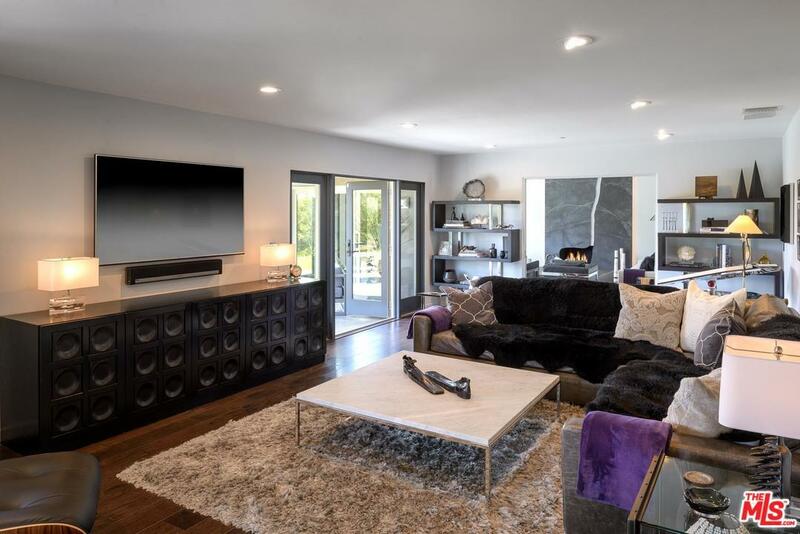 Stylishly and extensively remodeled, this 3-bedroom 3.5-bathroom is situated on approximately 1 +/- acre with stunning mountain views. Redesigned by John Madden Construction, the quality and craftsmanship is apparent from the moment you enter through the gated driveway. 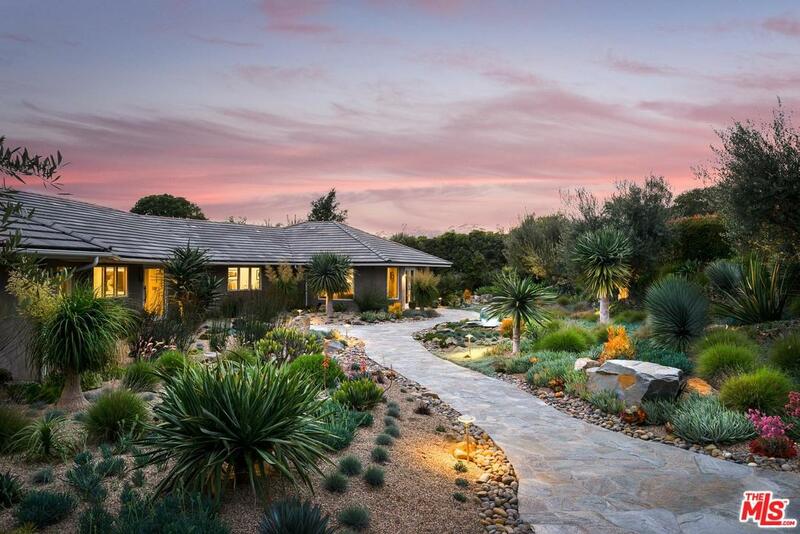 Flagstone pathways through lush landscaping lead you to the front of the home. 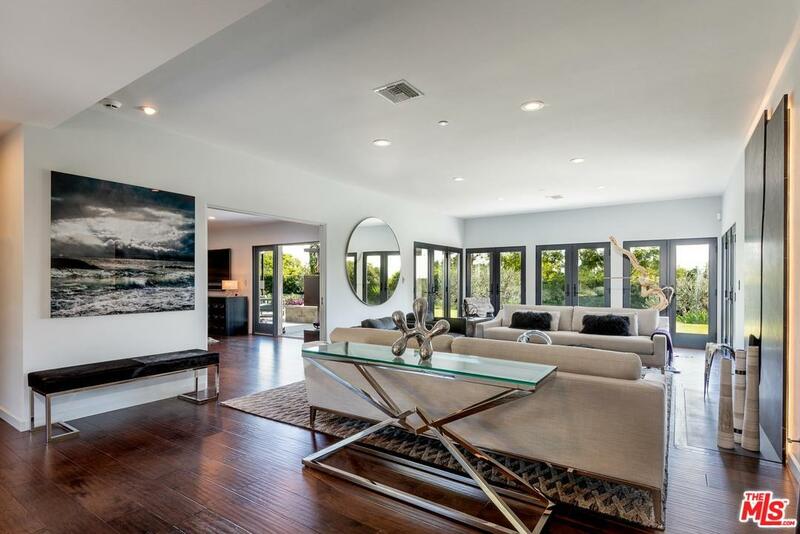 Entertaining is made easy, by virtue of multiple indoor and outdoor dining and lounging areas. The spacious living room, with a magnificent custom fireplace hearth, has multiple sets of French doors, all leading to the homes lovely backyard area. Nearby, the family or media room has French doors to the outdoor patio, and is the perfect place to cozy up and relax. The kitchen is host to a large center island and high-end appliances, with windows to the front of the home. The backyard completes this ultimate indoor-outdoor living experience with a covered dining terrace, a built-in firepit, sitting areas and impeccable landscaping. Sold by Cristal Clarke BRE#00968247 of Berkshire Hathaway Homeservices California.